Six card games in one box! Snap, Pairs, Opposites, Charades, Only Roly and My Feeling. 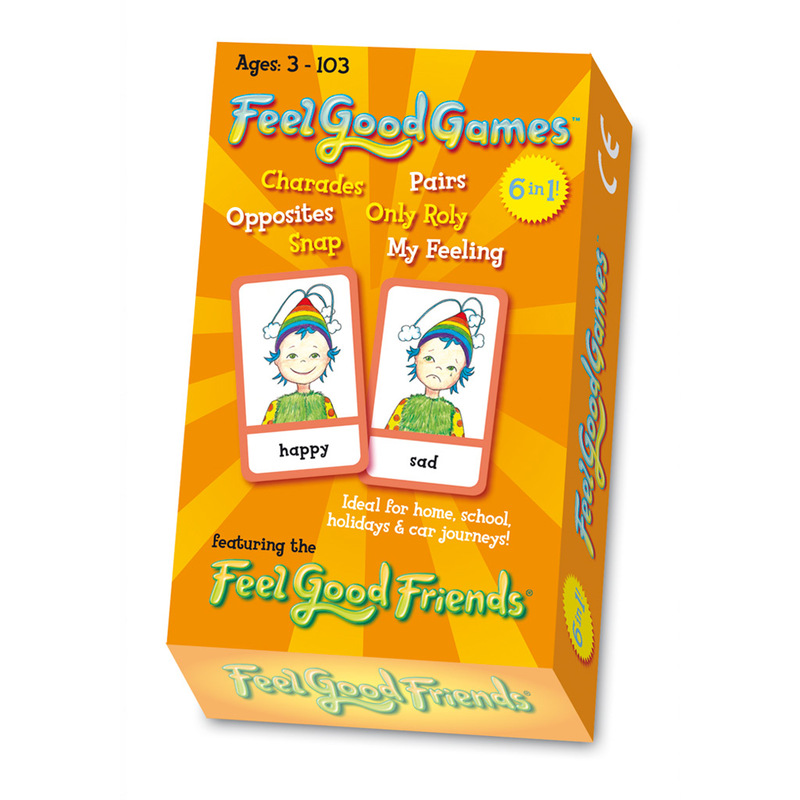 A great feelings card game for teaching children about feelings and how to recognise and identify with them. 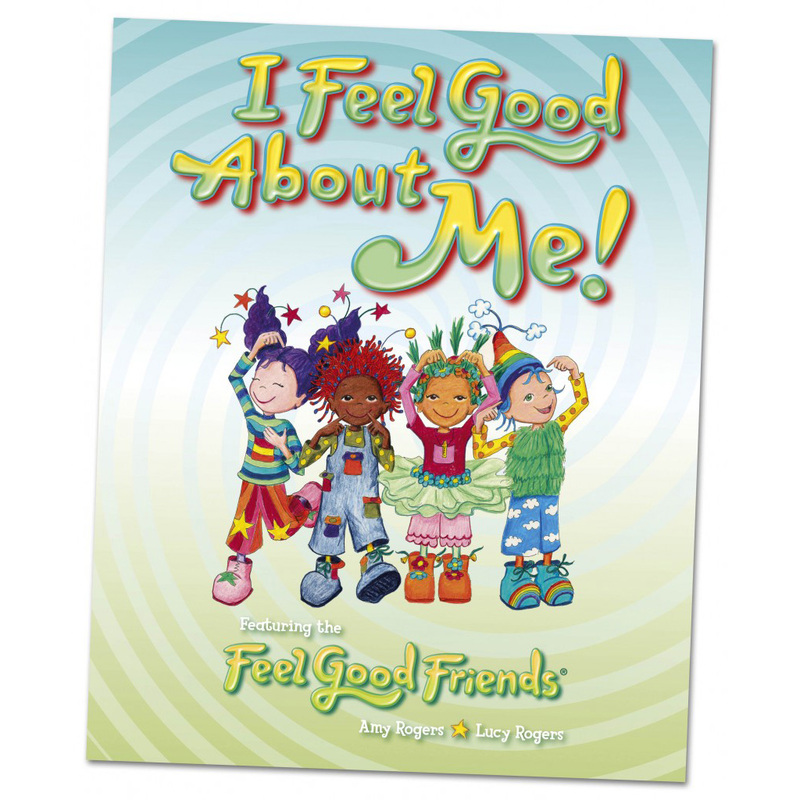 This card game can also be used to help children express themselves and talk about feelings. Can you find an excited face? Which face matches how you feel right now? What could have made Roly Rainbow feel sad? Be the first to review “Feel Good Games – 6 in 1” Click here to cancel reply.